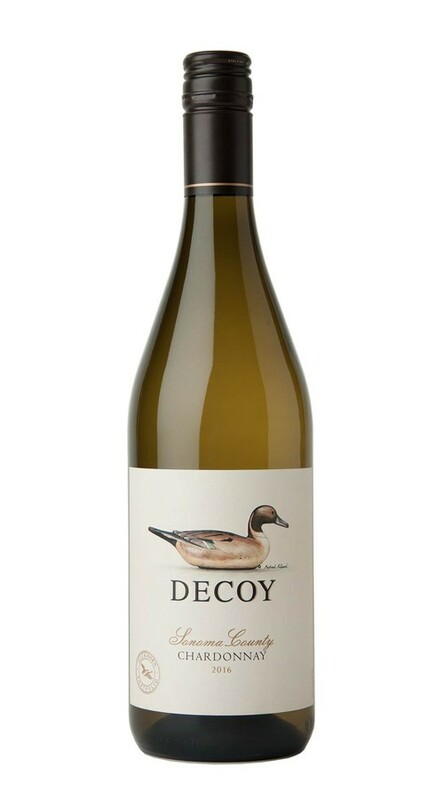 Like all of our Decoy wines, our Decoy Sonoma County Chardonnay benefits from the passion, skill and experience of our Duckhorn Wine Company team. Exploring the diversity of the Sonoma County winegrowing region allows our winemaking team greater flexibility during the blending process. Stretching from Cloverdale to Annapolis to San Pablo Bay, Sonoma County encompasses an array of microclimates, soil types, elevations, and terroirs, yielding a unique and appealing expression of Chardonnay.